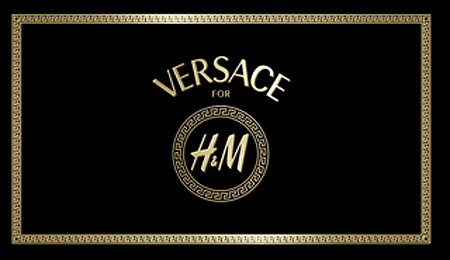 This november there will be a collaboration between Versace and H&M. Some designers did this before Versace such as Karl Lagerfeld. Donatella Versace says the Versace for H&M line will be very “rock ‘n roll”. The designs will go back to the heritage of the brand full of leather, colors and exclusive materials. 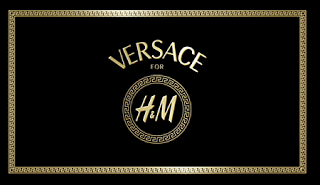 Of course the Versace line will be available at an H&M price tag. Versace went back to the archive to reinterpret the classic designs and make them available for H&M. The womenswear will be flamboyant, full with leather and very colourful including various accessories and high heels. The menswear will be focused on very sleek tailoring with a very nice tuxedo, belts, jewelry, etc..